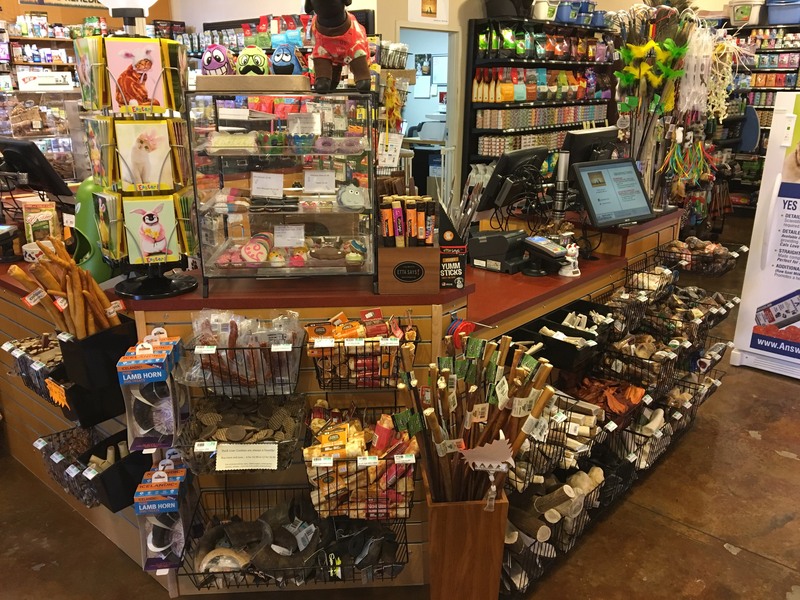 Join us on May 4th for our Eleventh Anniversary Sale! 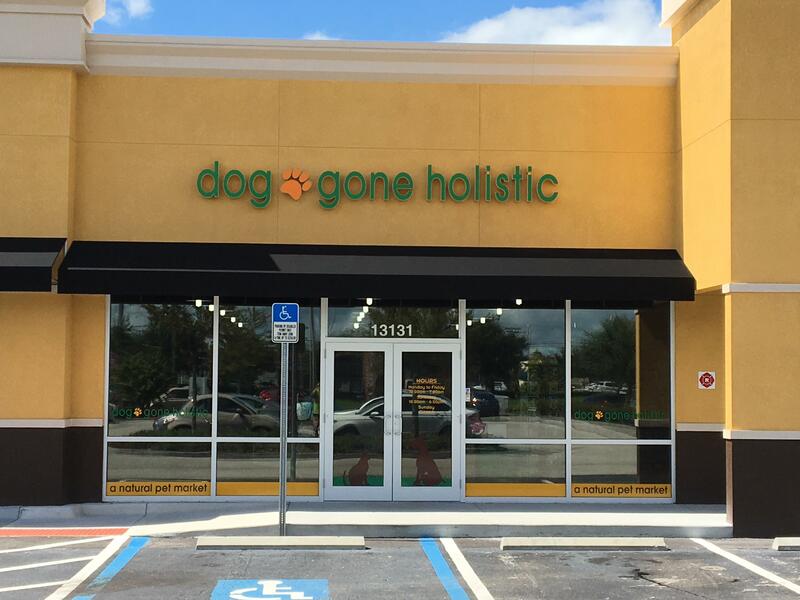 Welcome to Dog Gone Holistic! 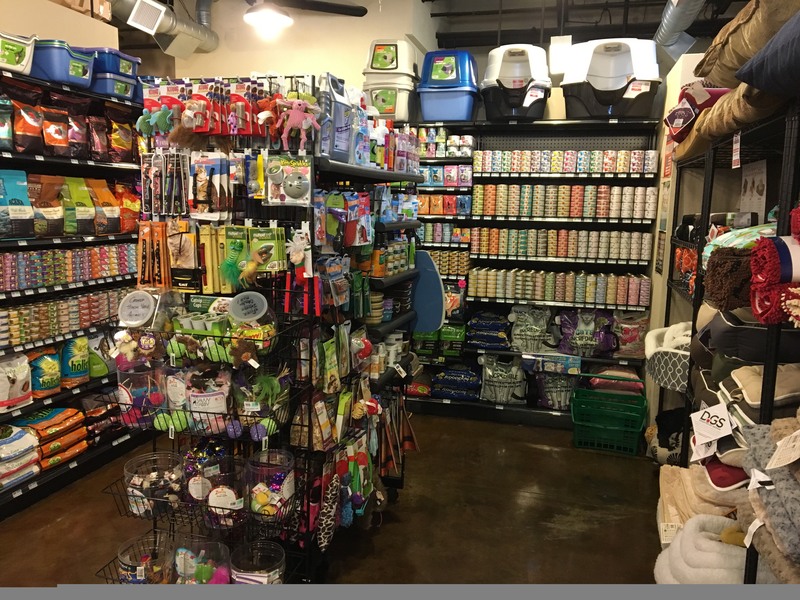 We are your locally owned independent pet stores. 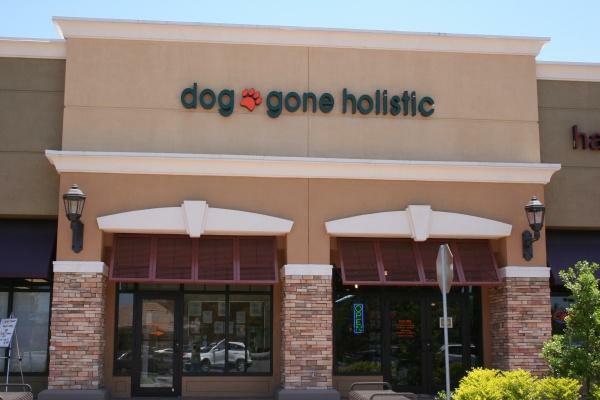 Dog Gone Holistic specializes in everything natural and healthy for our canine and feline companions. 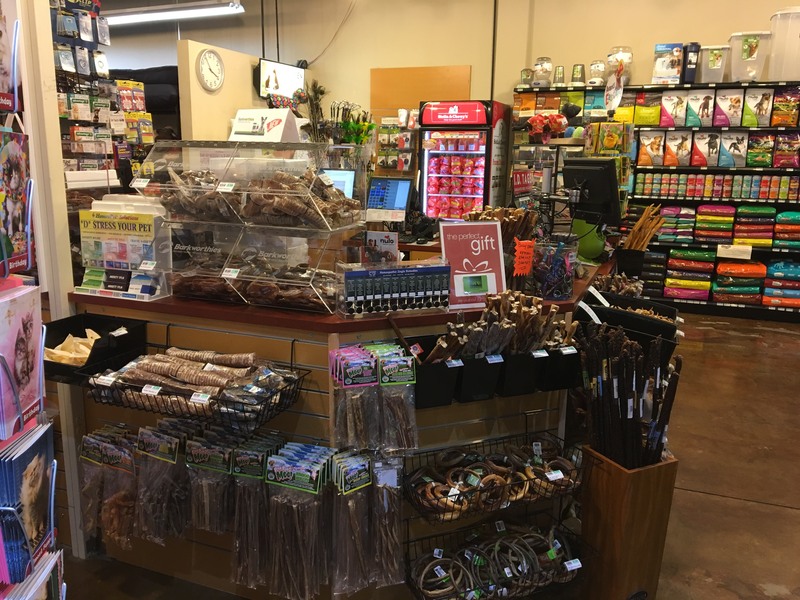 From all natural treats and chews like bully sticks and elk antlers to high quality kibble, raw and freeze dried foods, we have it! Over 5000 products in stock at very competitive prices. 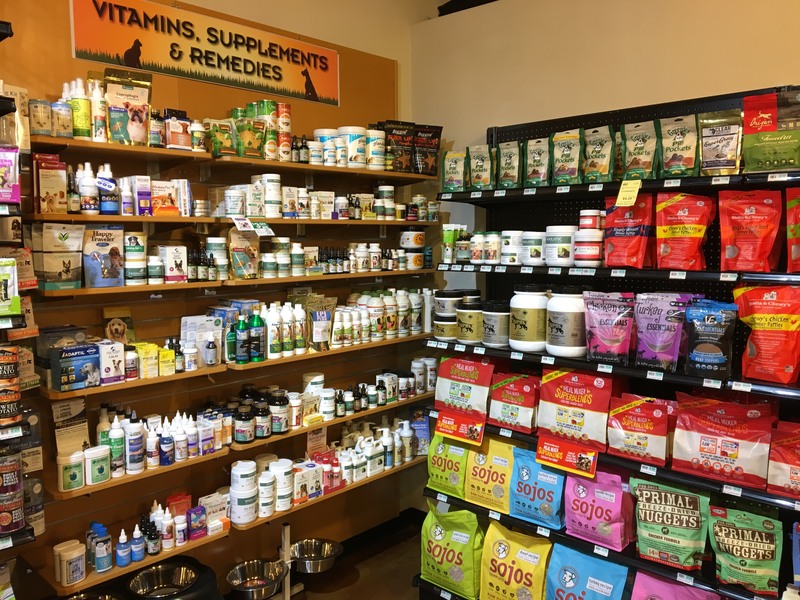 If your pet has issues, come in and talk to us! It’s amazing what issues and ailments can be reduced and even eliminated with the proper diet. 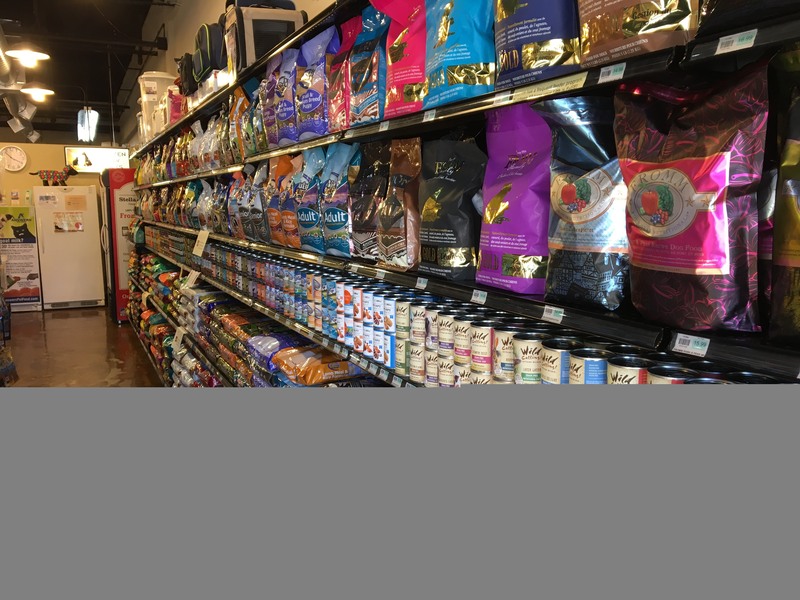 Locally owned and managed for over 10 years, we can help! Leashed and social pets are always welcome. And, check out our upcoming events page! We'll see you soon! 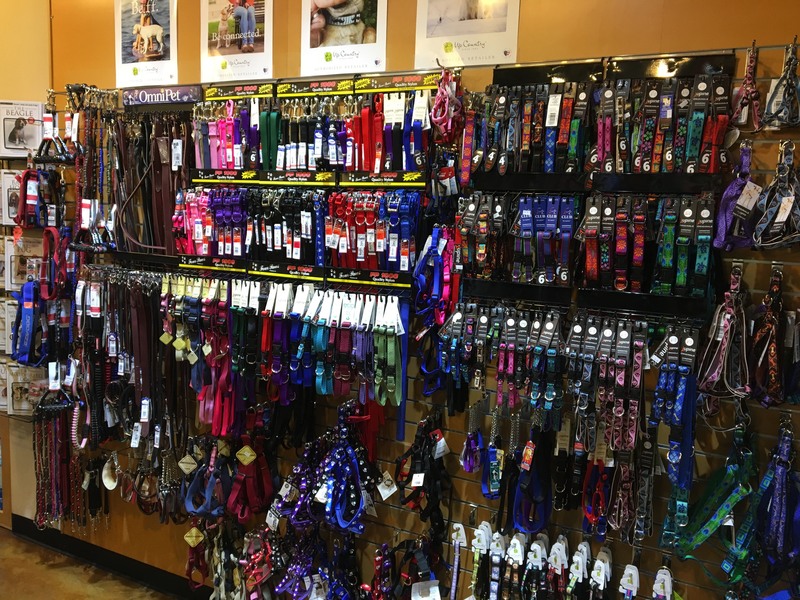 Click a store to check out the products we carry! 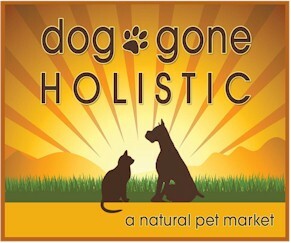 Need to check the balance on your Dog Gone Holistic Gift Card?